I never went as a child so it’s the oldest place on my list. 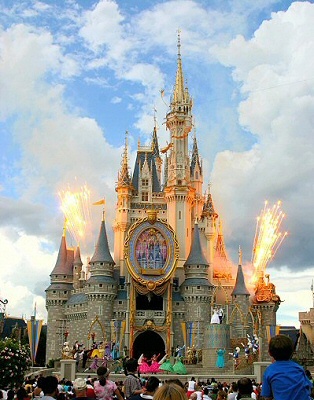 Besides Disney has been a great part of all our lives so experiencing Disney out of the television in real life sounds pretty exciting. 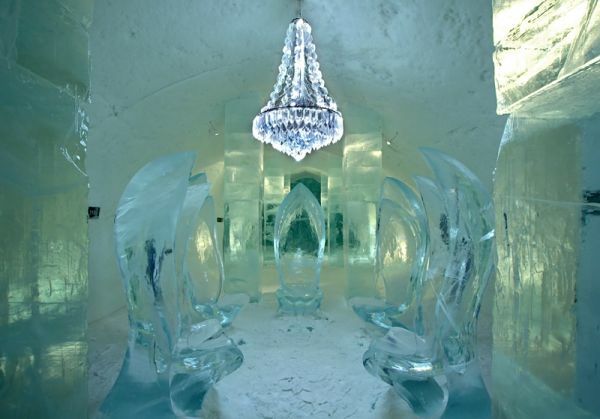 The Ice Hotel is built every year from December to April and is truly a beautiful piece of art. Something that sounds so amazing has to be on all our lists. A body of water where you just can’t sink, sounds pretty interesting to me. 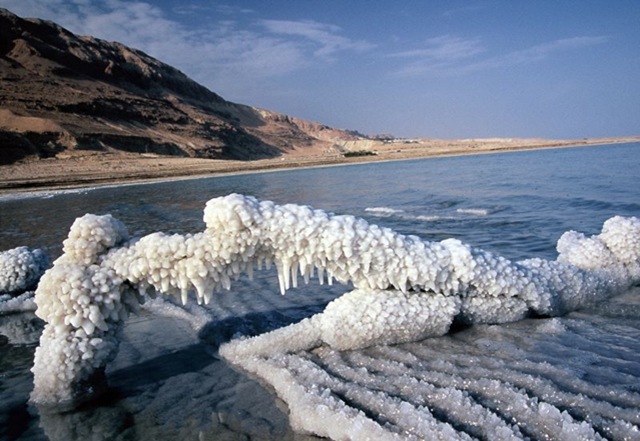 The Dead Sea is also the lowest point on Earth and a float is said to be very therapeutic. 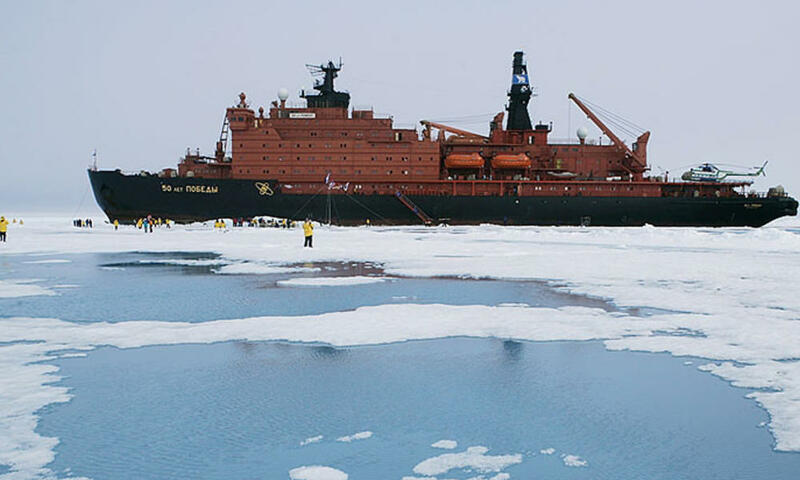 The voyage takes you the top of the world at 90°N while you watch whales, polar bears and other polar wildlife en route. 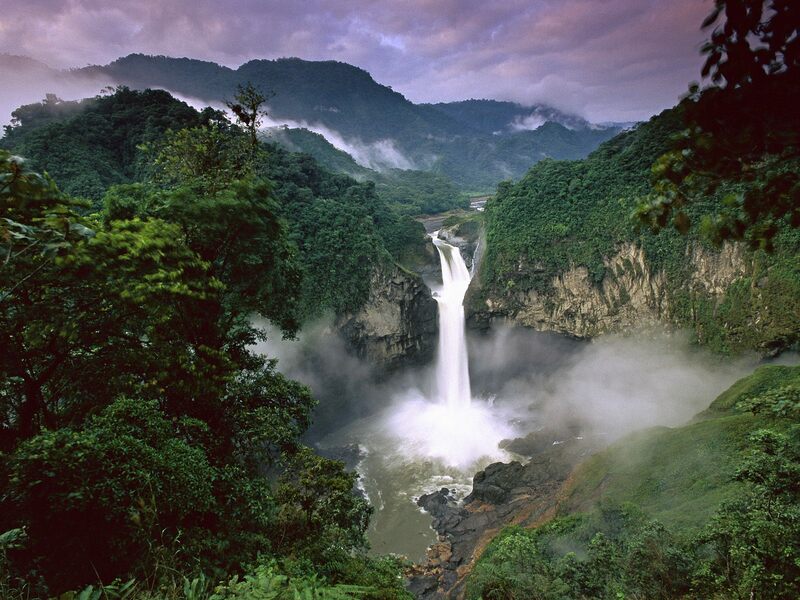 The Amazonia is known for it’s wide variety of flora and fauna and ingenious human tribes. My favourites among the activities available include trekking, night walking and white-water rafting. The reef is so large you can see it form the moon. 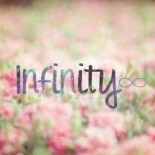 It is said to equal the Amazonian rainforest in its biodiversity. 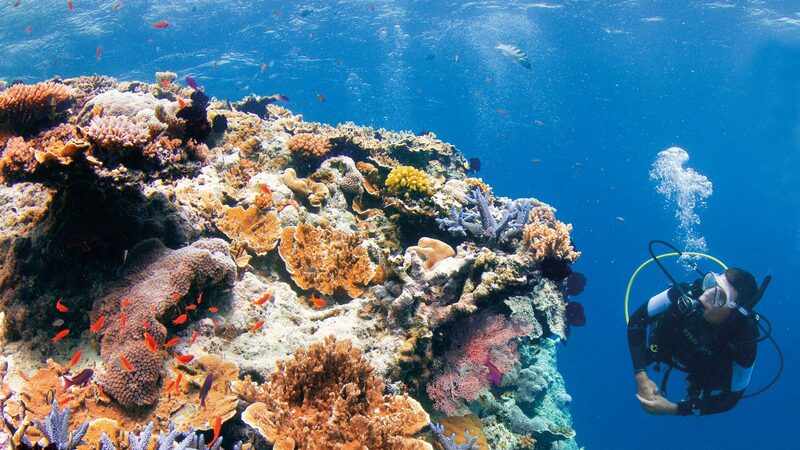 The reef also has a plethora of shipwrecks one can explore. This is number one on my list because watching jungle wildlife in their real habitat sounds amazing. As if you could finally be a part of your favourite childhood movie, The Jungle Book! 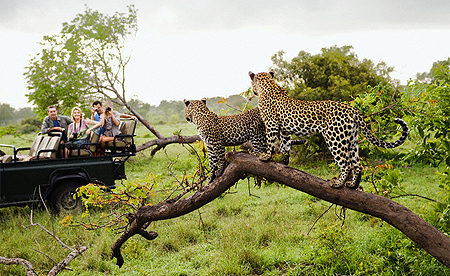 The close encounter with wildlife makes this the most thrilling and exotic place on my list. This entry was posted on July 19, 2013 by samtotally in Travel and tagged Amazon Rainforest, Australia, Dead Sea, disney world, disney world orlando florida, Great Barrier Reef, Icehotel, Jordan, Kenya, masai mara, safari, top places to see before you die, travel.